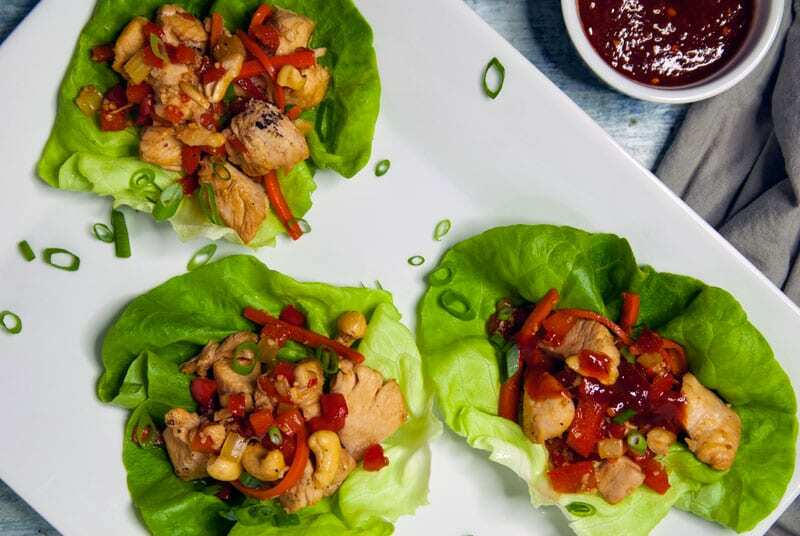 Cashew Chicken Lettuce wraps are here in full flavor, baby! Hello Friends! I am officially on day 14 of my 2019 Whole30 challenge. I am thrilled to say…. that I haven’t cheated once! I’ve thought about it, don’t get me wrong. But I am cruising along quite nicely, to the half-way mark. 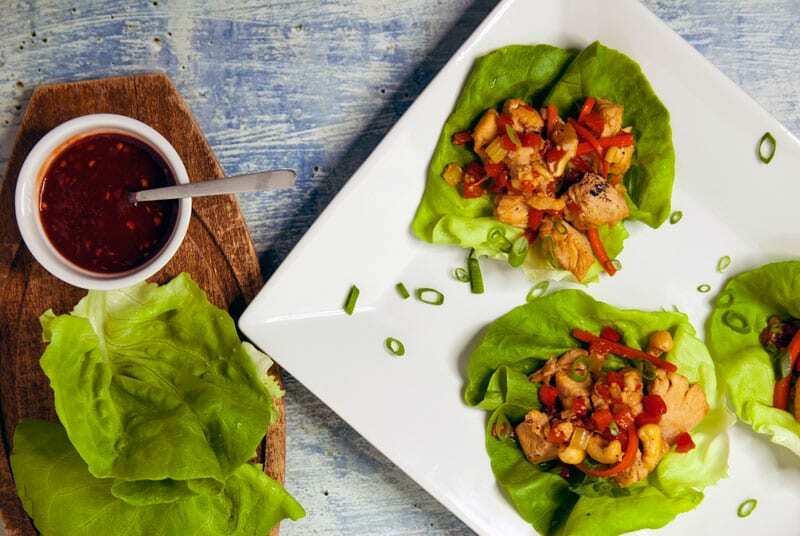 Which is where these cashew chicken lettuce wraps come into play…. But we’ll get to that in a bit. I want to talk about what I’ve noticed so far on Whole30. For starters, I’m sleeping like a baby. Which I wouldn’t say I’m someone who struggles to sleep normally, but I am waking up feeling like a million dollars. I’m energized throughout the day, without crashes (which I’m assuming are from sugar), and overall I’ve been in a better mood, so that’s great! And what about dropping pounds, because why else would you subject yourself to whole30?! Honestly, I haven’t noticed any real difference in weight, however I’m not weighing myself during the 30 days. But let’s be real, I’m about to be 29. So I’m pretty positive I can kiss goodbye the days overnight weight-loss of 5 pounds. But, that’s okay for me, the whole30 is about feeling your very best. Not necessarily losing weight. And honestly, now that the cravings have subsided I have been feeling what I think is my very best. 16 more days, I’ll keep you in the loop! Now About These Cashew Chicken Lettuce Wraps…. For starters, they can be in your mouth in 30 minutes or less. Hello weeknight bliss. 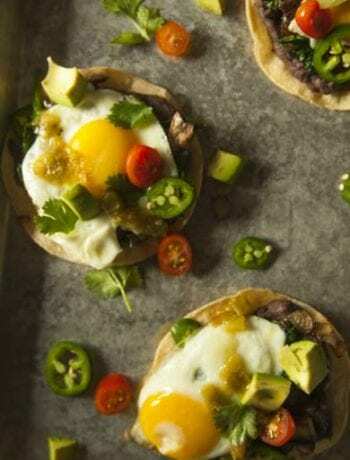 And, they are seriously so packed with flavor. 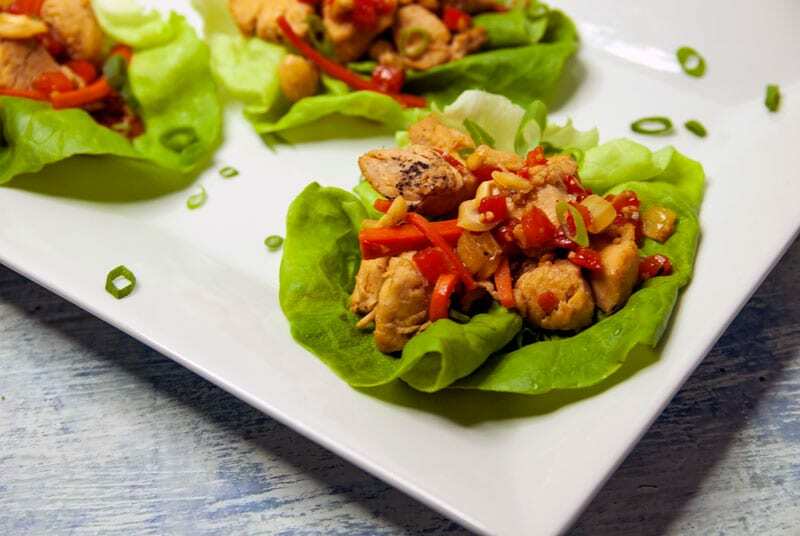 Even if you aren’t about the whole30 life, one bite from these cashew chicken lettuce wraps and you are going to be hooked. For starters, the texture that the cashews give, make things interesting. And then, the coconut aminos add the salty/sweet factor. Who knows though, maybe all this whole30 nonsense is making me loopy with flavors. But all I’m saying is I’m feeling amazing and these cashew chicken lettuce wraps are making this meal plan a walk in the park. Like lettuce wraps?! Try these Hatch Chili Burgers with Lettuce Buns! Alright, Alright off you go. 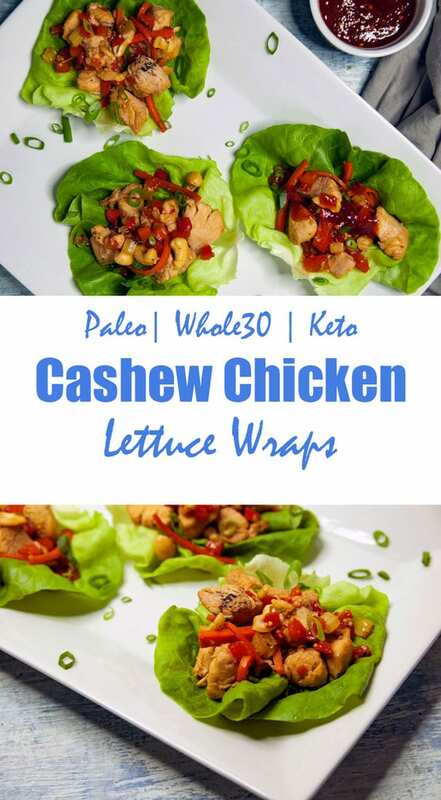 Makes these cashew chicken lettuce wraps for yourself and be sure to tell me all about how they turned out! And also, anyone else doing whole30 hit me up with any recipes you got. 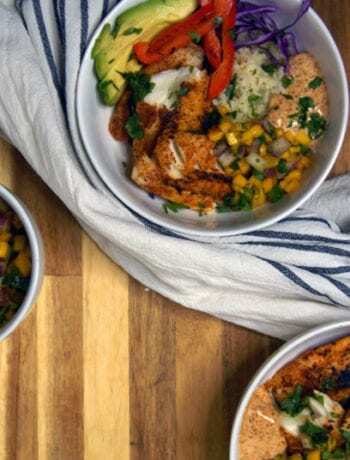 Such a great quick recipe for any day of the week! This looks amazing and is headed right to my February menu. I can’t wait to try these!! Love all of yhe delicious veggies that went into this goodness 😊. 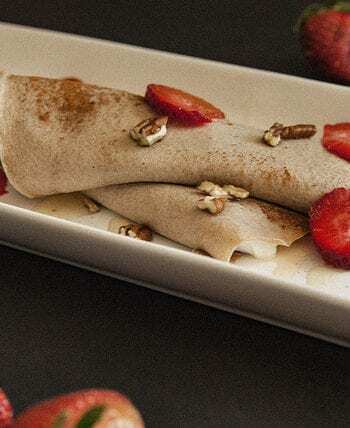 Thanks for sharing your awesome recipe!